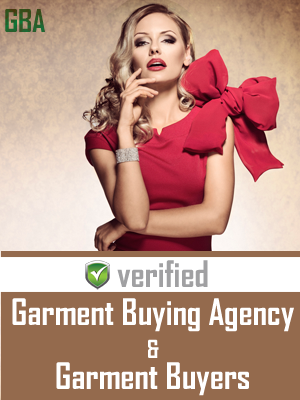 The Clothing Manufacturers Association Of India (CMAI) is the pioneer and most representative Association of the Indian apparel industry for over four decades. It has a membership base of over 20,000 companies, including Readymade Garment Manufacturers, Exporters, Retailers and Ancillary Industry. With its headquarter in Mumbai, CMAI also has branches in New Delhi, Bangalore and Pune. The Association acts as a catalyst of change in the industry by interacting with the Government on matters of policies that impact the future of apparel industry. Representing the industry's viewpoint in matters like Sales Tax, VAT etc. for the Domestic Sector and Exim Policy, procedures etc. for the Export Sector are important amongst such issues. The Association also Guides its Members on compliance with various Government Regulations. Amongst CMAI's major achievement for the industry is its immense contribution and lead role in the creation of the Apparel Export Promotion Council (AEPC) way back in 1978. AEPC today regulates the promotion of entire Garment Exports from India. Taking initiative way back in 1982 to establish National Garment Fair & Regional Garment Fairs to connect domestic garment manufacturers with retailers, distributors and agents across the country is another major contribution of CMAI. Being the largest conglomeration of Retailers and Manufacturers, it serves as a single sourcing destination thereby infusing efficiency of time and cost into the supply chain. These Fairs have today not only become the most important annual trade events for the Indian Apparel Industry's domestic market, but have substantially contributed to the rapid growth of the overall market size. The Association runs a well equipped Testing Laboratory to test the Physical and Chemical characteristics of Yarn, Fabrics and Garments. The services of the Laboratory are open to Members as well as Non-Members. CMAI has been authorised by the Government of India to issue Certificate of Origin (Non-Preferential) to Exporters. 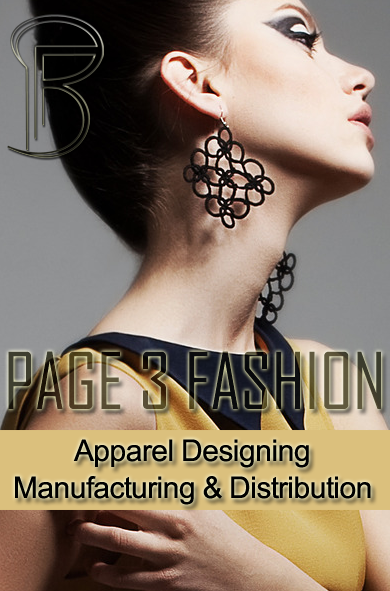 Apparel - The official magazine of CMAI is one of the leading monthly trade magazines containing industry news, articles on topical issues and in-depth analysis is also published by CMAI Excellence in the Export and Domestic sectors of the industry is recognised by CMAI through its annual Apex Awards, the National Awards for Excellence in Apparel. Today, CMAI is the only Indian Association that represents the entire Indian Apparel Industry & Trade on prestigious international forums such as International Apparel Federation headquartered in Netherlands and Asian Apparel Federation headquartered in China.